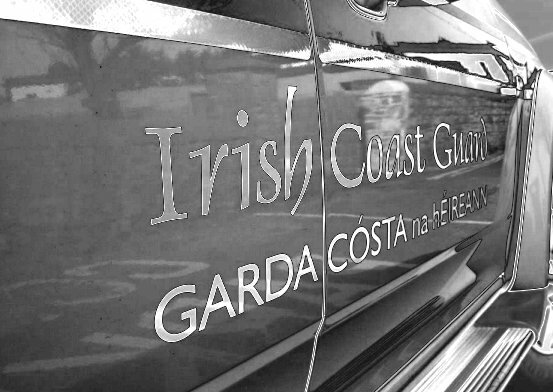 The Irish Coast Guard’s National Maritime Operations Centre received a report of a yacht aground on the Northern bank of the approach to Malahide Estuary. With a falling spring tide, time was of the essence to refloating the stricken yacht. The Howth Lifeboat was requested to launch to assist the yacht. 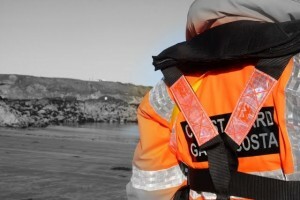 TheSkerries Coast Guard team were also tasked to the scene. Fortunately, after another private vessel on scene was able to tow the yacht to safety and no further action was required. This entry was posted in Callouts and tagged Callouts, Incident, Irish Coast Guard, malahide, skerries coast guard, yacht by Skerries Coast Guard. Bookmark the permalink.